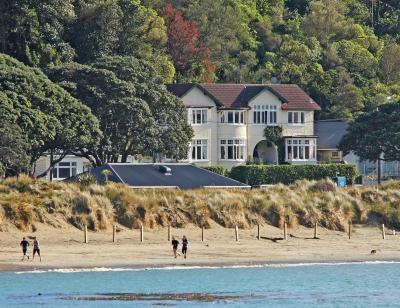 Perfectly positioned opposite Worser Bay, Beachfront Wellington Bed and Breakfast boasts free WiFi and free breakfast. All rooms feature impressive sea views. 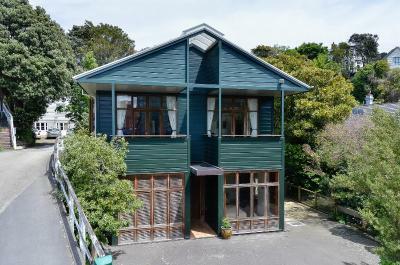 It is 15 minutes’ drive from Wellington city centre. 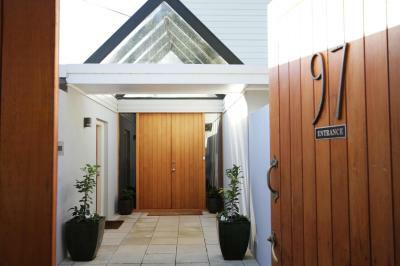 Acorns Wellington Bed and Breakfast offers stylish, self-contained studios with private courtyards. Free parking and free WiFi are available. Joyce's Bed & Breakfast is a non-smoking property located in Wellington. Free WiFi access is available. Other facilities offered at the property include a shared lounge, luggage storage and laundry facilities. The property offers free parking. Located in Wellington in the Wellington Region, 700 metres from National War Memorial, BnB at Bidwill features a terrace and views of the sea. Some units include views of the mountain or city. All rooms come with a shared bathroom. Featuring free WiFi throughout the property, Pacific View Bed and Breakfast offers accommodation in Wellington, 400 metres from Ataturk Memorial. Free private parking is available on site. Each room is fitted with a flat-screen TV.